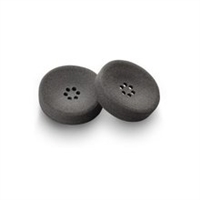 Pair of foam ear cushions for the CS510 and CS520. 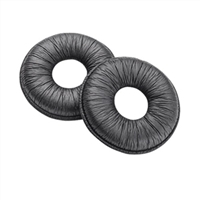 Leatherette ear cushions for the CS510 and CS520. Support headband for the CS510 and CS520. Fit kit for the CS540, includes ear loops and ear buds of multiple sizes. Telephone interface cable for the CS500 series. Replacement behind-the-head headband for the CS540. Spare headset assemly for the CS540 and W740. Charging cradle for the CS530, charging only not a standard base. Charging cradle for the CS510 and CS520, charging only not a standard base. Charging cradle for the CS540, charging only not a standard base. Indicates to those around you if you are on a call or not. Only compatible with the CS500 series. Spare charging base compatible with the Savi 700 series and CS 500 series. 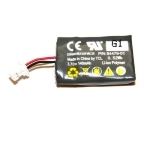 Replacement battery for the CS540. Cisco EHS APC-43 Electronic Hookswitch Cable, HL10 alternative for most Cisco desk phones. If you are not sure whether or not this is compatible with your phone please give us a call. Also this cable replaces the APC-42 EHS. 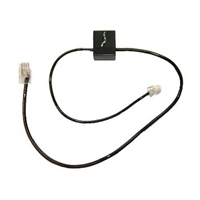 Avaya EHS APV-63 Electronic Hookswitch Cable, HL10 alternative for several Avaya desk phones. If you are not sure whether or not this is compatible with your phone please give us a call. 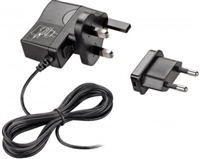 Also this cable replaces the APV-62 EHS. EHS APS-11 Electronic Hookswitch Cable, HL10 alternative for several desk phones. If you are not sure whether or not this is compatible with your phone please give us a call. 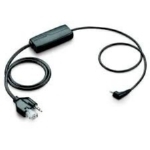 EHS APP-51 Electronic Hookswitch Cable, HL10 alternative for several Polycom phones. If you are not sure whether or not this is compatible with your phone please give us a call. 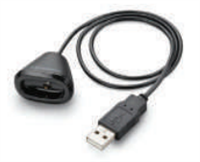 EHS APP-66 Electronic Hookswitch Cable, HL10 alternative for several Avaya phones. If you are not sure whether or not this is compatible with your phone please give us a call. 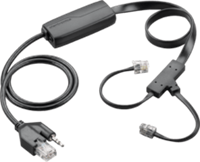 EHS APA-23 Electronic Hookswitch Cable, HL10 alternative for Alcatel phones. If you are not sure whether or not this is compatible with your phone please give us a call. EHS APC-45 Electronic Hookswitch Cable, HL10 alternative for certain Cisco phones. If you are not sure whether or not this is compatible with your phone please give us a call. 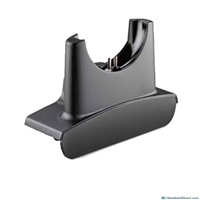 EHS APD-80 Electronic Hookswitch Cable, HL10 alternative for certain desk phones. If you are not sure whether or not this is compatible with your phone please give us a call. 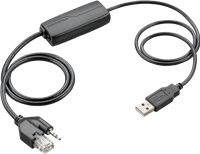 EHS APU-72 Electronic Hookswitch Cable, HL10 alternative for several different desk phones. If you are not sure whether or not this is compatible with your phone please give us a call.